What does Lauriston Farm offer? 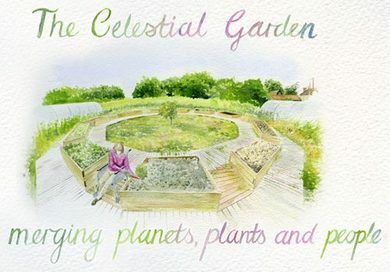 Vegetable garden for therapeutic use - the Celestial Garden has been specially created with wheelchair users in mind. It has twelve raised vegetable beds at differing heights as well as wooden decking paths for wheelchair access to all sides of the beds and also into one of the polytunnels. 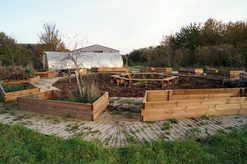 Fully equipped facilities for wheelchair users - Lauriston Farm has a large concrete area for vehicles to offload and load wheelchair users, toilet facilities, access to meeting rooms and kitchen area, wooden decking paths enabling access to different parts of the farm and to nature. 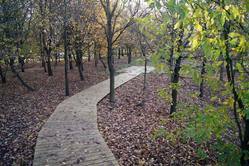 Access to woodland - a wooden decking path also branches off from the Celestial Garden and runs into our woodland. 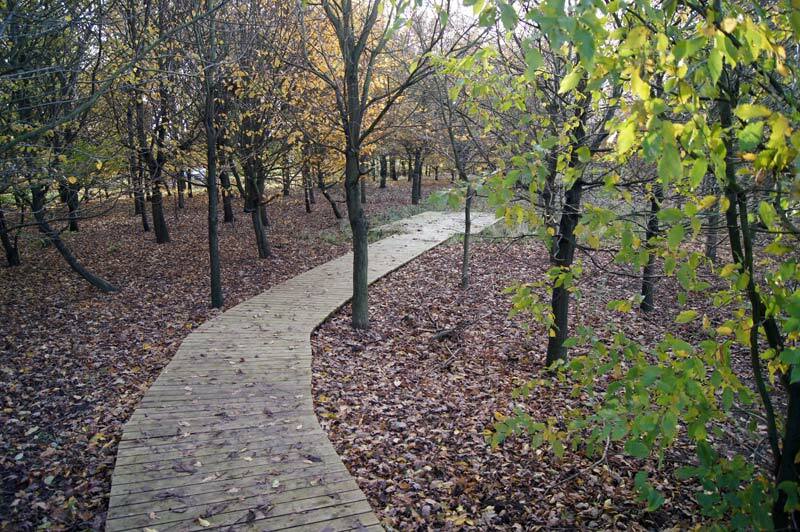 This will offer some welcome shade on a hot summer's day or maybe peace for some quiet reflection in nature. 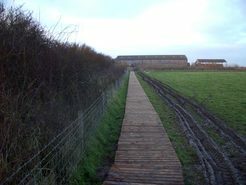 Access to our fields and livestock - we have a wooden decking path that runs alongside a number of our fields which are home to our rare breed North Ronaldsay sheep and Shetland cattle. 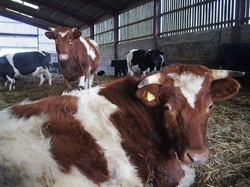 Please contact us If you are interested in what we offer, whether you are a wheelchair user yourself, a charity or local organisation, or maybe you would like to be involved in voluntarily helping to organise and run our care / therapeutic farming activities.